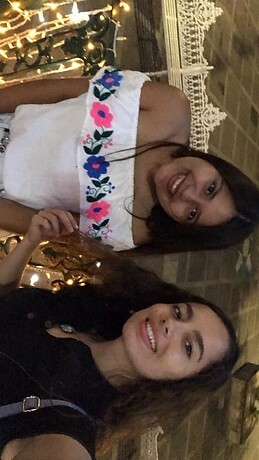 Hi, my name is Ariana , i'm 20 years old girl, i'm a mexican girl and I am looking for a room, apartment, or assistance house in which i can spend all my all my 6-month exchange in Toulouse. Also, I'm a girl who likes to travel and visit other places, and i would like to visit and know very well the French culture and its castles. In the other way around, i'm very friendly, outgoing, funny, hardworker, clean, and organize person.